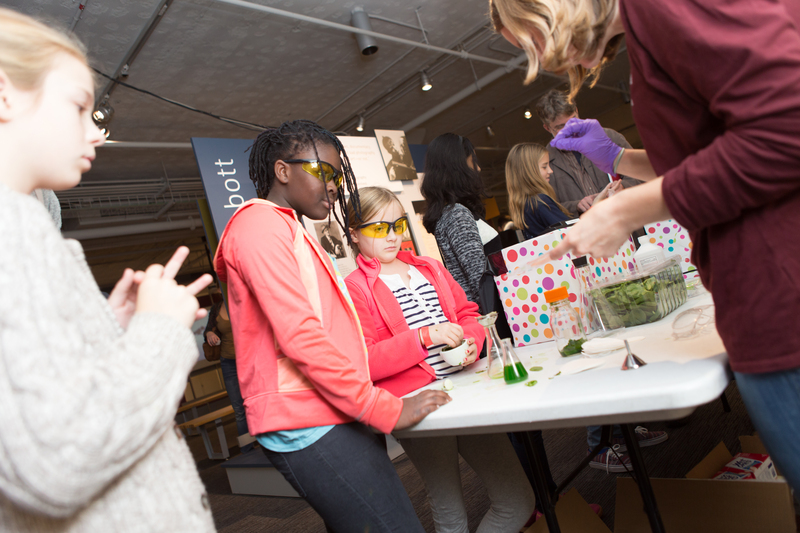 The outreach committee organizes opportunities to engage with the broader community through volunteer events, such as making meals to donate to a local women’s shelter, and through educational chemistry demonstrations at local museums, science fairs, and a day camp for middle school girls. 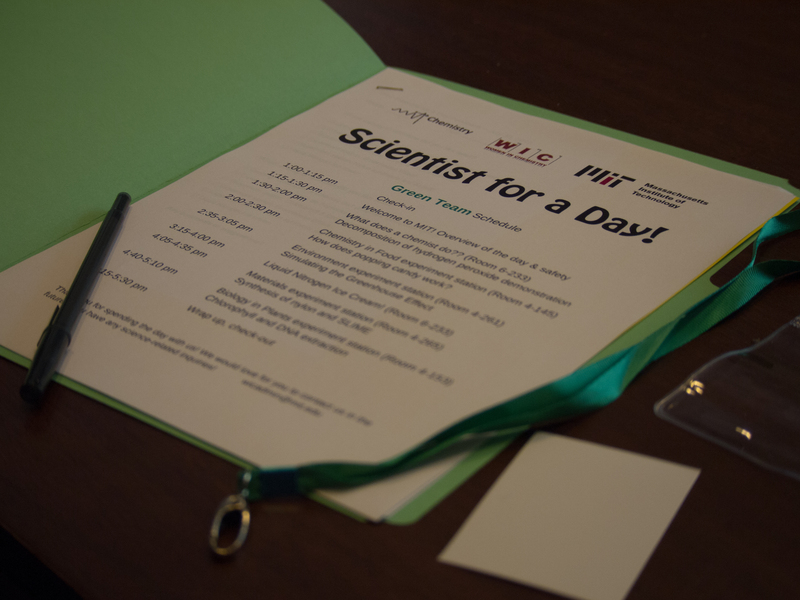 Women in Chemistry (WIC) is a student-run group for graduate student and postdoctoral women in the Department of Chemistry. WIC is an organization that endeavors to enrich the experiences of women through professional development, mentorship, outreach, and community building. 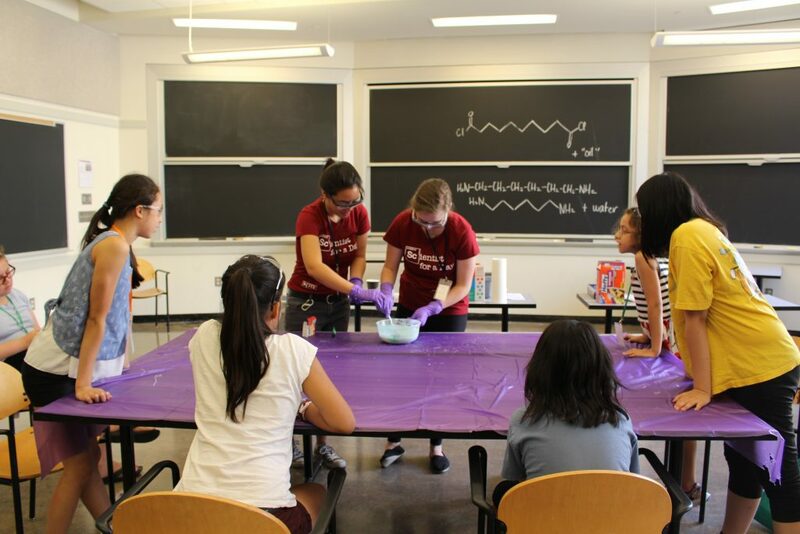 Our mission is to foster equality and embolden women in our department, at MIT, and in our community. Spring 2018 Professional Development Grant — Apply by January 31st! Fall WIC Professional Development Grant- Apply by November 15th!